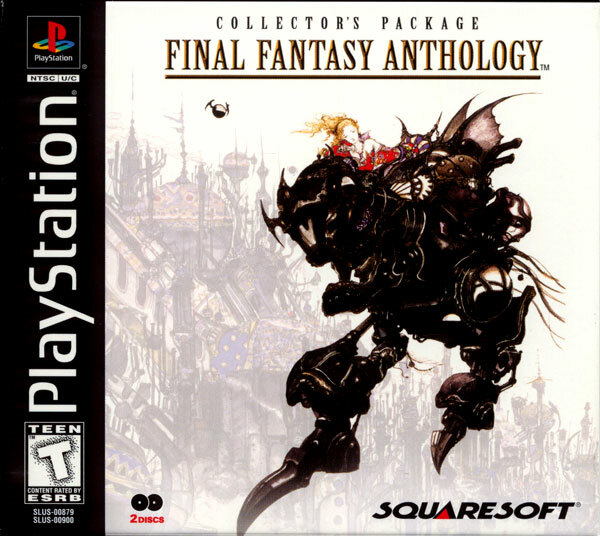 Final Fantasy Anthology combines two titles from the Final Fantasy series and offers PlayStation owners a glimpse into the past. Huge worlds, in-depth epic storylines, innovative battle and magic systems, and an incredible cast of characters all make for a deep gaming experience. The inclusion of Final Fantasy V and Final Fantasy III, originally games on the NES, have now imported into PlayStation. 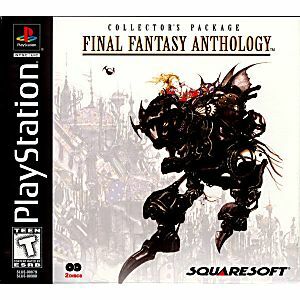 New players to the franchise can experience brand new animated movies and also supplementary material for Final Fantasy VI. If you are already a fan, pick it up to relive the magic once again. As always in great condition and great game. Just as I remember it. Props to lukie games for coming through as always. Game arrived in great time, and the discs were mint. Highly recommend lukie games! The game is in good condition, love it. Delivery was fast.